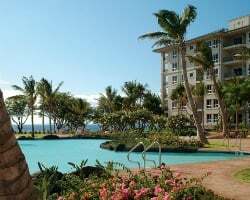 Escape to this beautiful Hawaiian gem with an affordable timeshare resale or rental from SellMyTimeshareNow.com. 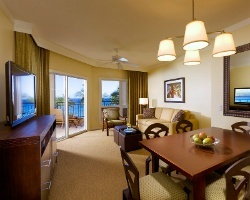 Discover the treasure that is the Westin Ka'anapali Ocean Resort Villas and save up to 70% off! Comprised of extraordinarily elegant villas situated along the world famous North Ka'anapali Beach, Westin Ka'anapali Ocean Resort Villas is an unmatched Hawaiian escape. As one of the area's premier vacation ownership properties, Westin Ka'anapali Ocean Resort lets you relax and enjoy your getaway on the #1 ranked resort among "America's Best Beaches," while giving you a variety of amenities and services to further enhance your stay. This resort instills many green initiatives that work to conserve natural resources, minimize waste and pollution, and enhance indoor environmental quality. Maui provides the perfect setting for both romance and family fun, making it an unbeatable retreat for any traveler. Westin also has a fabulous Kids Club that ensures family members of all ages enjoy activities suited just for them. Would you rather wake-up to a breathtaking view of the ocean or majestic scenery of the island? Westin Ka'anapali Ocean Resort Villas gives you the option to decide. Stunning accommodations range from studios to two bedrooms and offer either island or ocean views. Beachfront access, deluxe services at Spa Helani, and a swimming lagoon are just a couple of the rich amenities you'll discover. 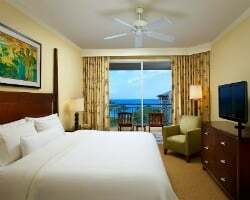 You'll also find similarly appointed accommodations right over at Westin Kaanapali Ocean Resort Villas North. When you buy a Westin Ka'anapali timeshare on the resale market, you'll find savings up to 70% off the retail price. This is because owners advertise their timeshare properties for their true value, so you are never paying hidden fees or commissions that resorts often tack on. Westin Ka'anapali is a part of the newly established, innovative vacation experience, Vistana Signature Experiences by Starwood. Ownership of a Westin Ka'anapali Ocean Resort comes in the form of a fixed or floating deeded timeshare week. Floating weeks are available in various seasons including Platinum and Platinum Plus. Annual, biannual, and biennial ownerships are available to purchase. 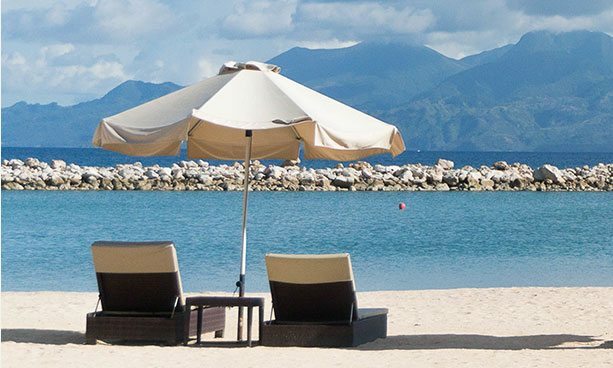 Because Westin is a brand owned by Starwood Vacation Network, Westin Resorts has a select few resorts which are eligible for the company’s points-based exchange program, StarOptions. Fortunately, Westin Ka’anapali Villas is one of those resorts! StarOptions allow you to use a points-based system to exchange your timeshare anywhere within the Starwood resort network, including all Westin properties. Starwood and Westin timeshares are all affiliated with external exchange company, Interval International. With the purchase of an annual membership, you are able to deposit your timeshare week at Westin Ka'anapali Ocean Resort for a vacation at one of Interval International's thousands of affiliated properties across the globe, giving you virtually endless vacation options each year. As an Interval International rated "Elite Resort," Westin Ka'anapali has extremely high trading power, making it possible for you to vacation just about anywhere. Gorgeous beaches, breathtaking tropical scenes, volcanoes, marine life, and plenty of local activities make Westin Ka'anapali Ocean Resort the ideal escape. The resort alone boasts various activities such as Hawaiian crafts, Koi Fish feeding, tours and education sessions, and luau dinners. While the surrounding area offers sunset cruises, Hana Coast Rainforest tours, snorkeling in the Molokini crater, zip line adventures, Royal Golf Course, and helicopter tours over waterfalls and dormant volcanoes. Your Maui vacation is whatever you make it! 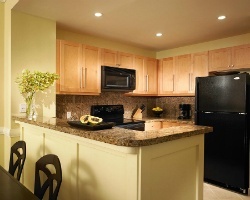 Already Own at Westin Ka'anapali?